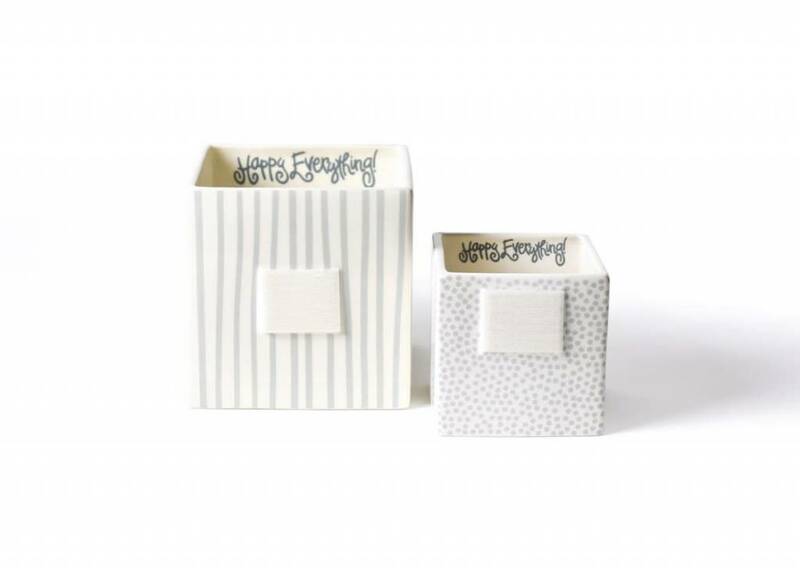 Whether used as a functional storage piece or as home décor, the Gold Small Dot Small Mini Nesting Cube is a must-have for any home or office. 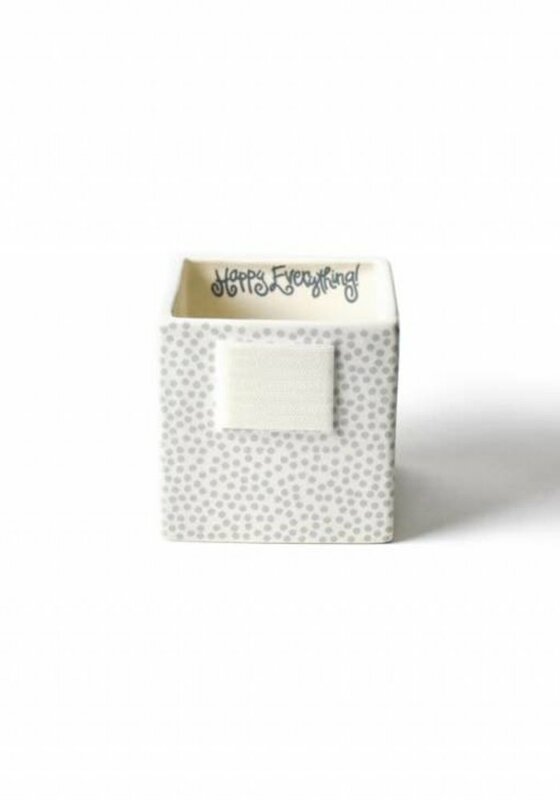 The perfect option to hold pens and pencils or for use as a stylish planter, this nesting cube elevates any room. 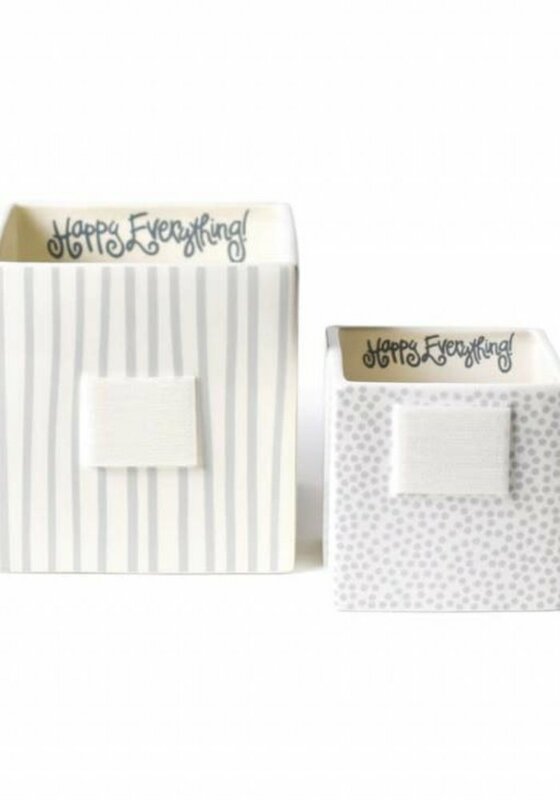 All Happy Everything!™ pieces are designed with one purpose in mind - to make you happy. Our curation of cheerful colors and unique patterns are meant to be enjoyed each and every day to ensure you find a little happy in everything.